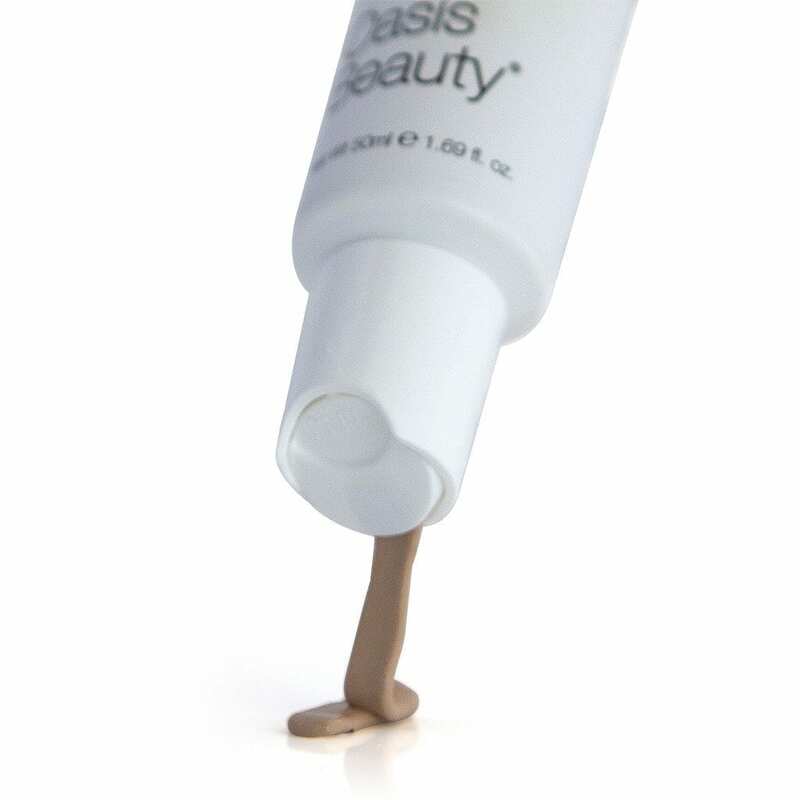 Oasis BB Cream works as a full coverage foundation. Active naturals such as apricot kernel, rosehip, jojoba and calendula actively work to improve your complexion, improving both the look and feel of your skin! This BB Cream contains natural ingredients which are not harmful to your skin and will not clog your pores. You can easily use a serum or a moisturiser underneath for extra hydration and protection. Free blending sponge with each Oasis BB Cream. Light: Best suited for light skin tones. Dewy fresh finish. Mid coverage. Medium: Best suited for light to Medium skin tones. Matte finish. Full coverage. Dark: Best suited for medium to dark skin tones. Matte finish. Full coverage. 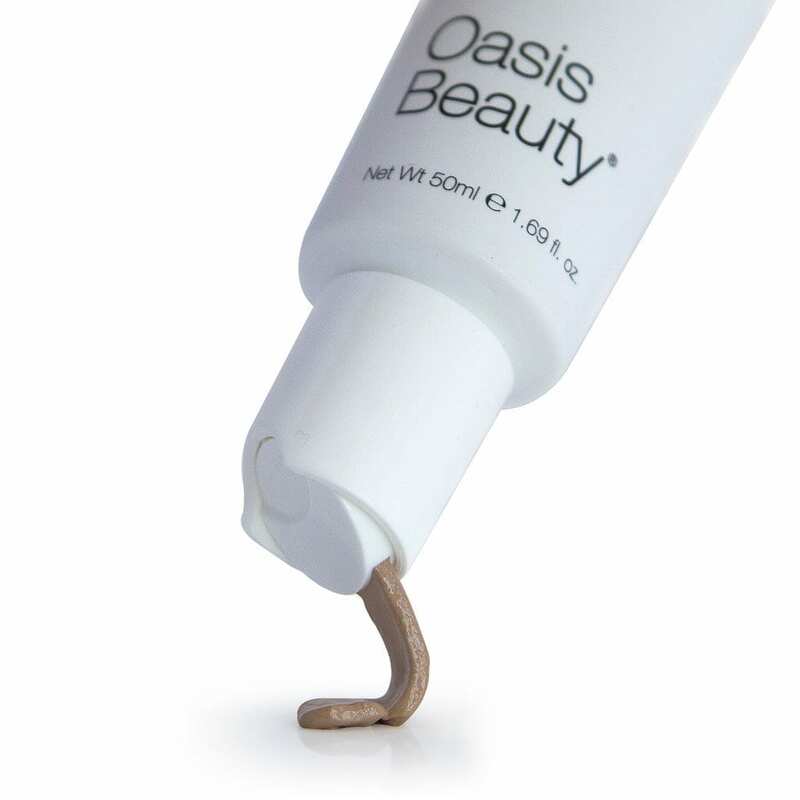 Oasis BB Cream is suitable for Vegans. No Fragrance, silicone, talc, parabens, mineral oil, phthalates, sulphates or nano-particles. Active Naturals: apricot kernel, rosehip, jojoba, calendula, hyaluronic acid (not from animals), vitamins C, E & B5, red grape (resveratrol), pomegranate.